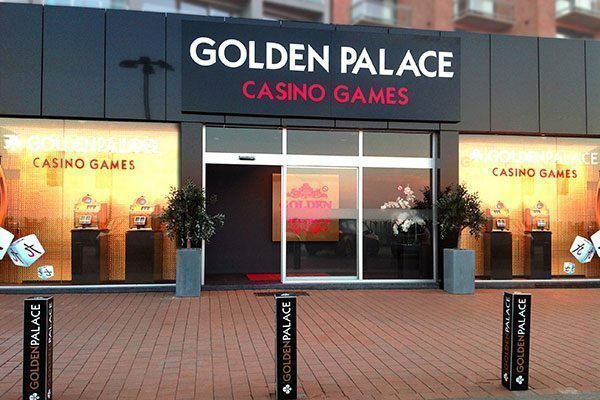 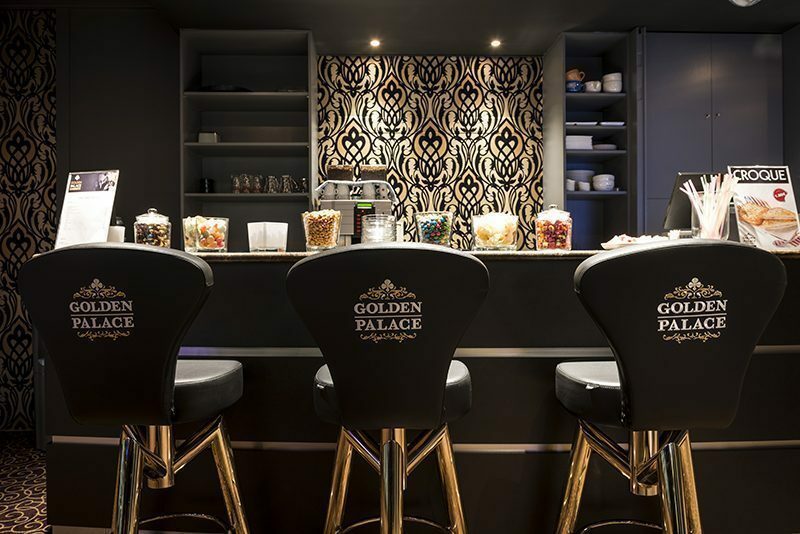 Golden Palace Waarschoot: your place to be for both luck and fun! 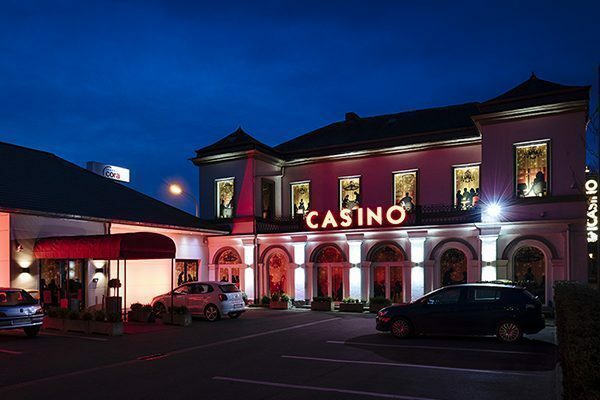 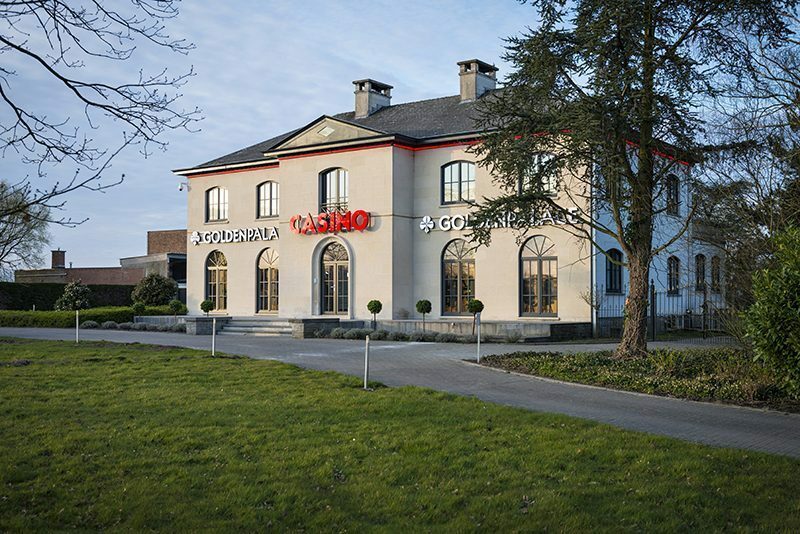 Our gaming hall in Waarschoot, located only 15 minutes away from Ghent, has all necessary ingredients of a grand casino. 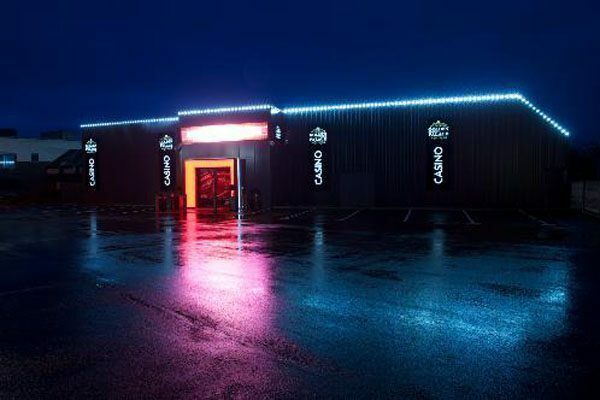 East Flanders now has one more location you can’t afford to not visit. 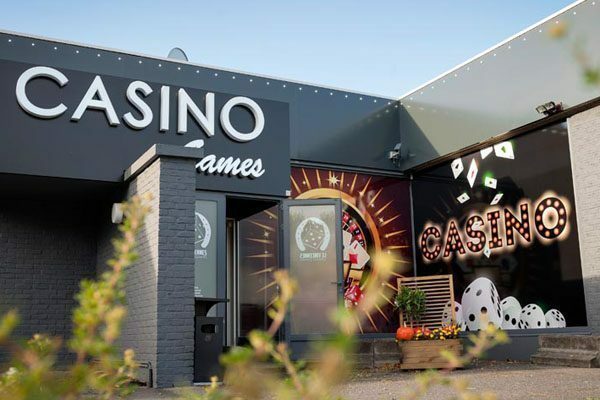 Awaiting you there are the best casino games such as Dice Spinner, Magic Games and Royal Wheel. 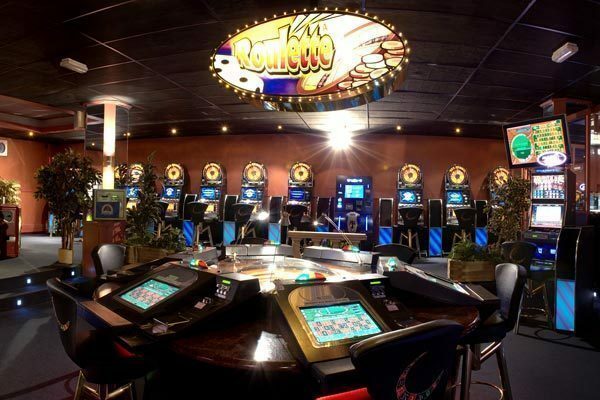 It goes without saying that the option to play an exciting game of roulette has also been put at your disposal. 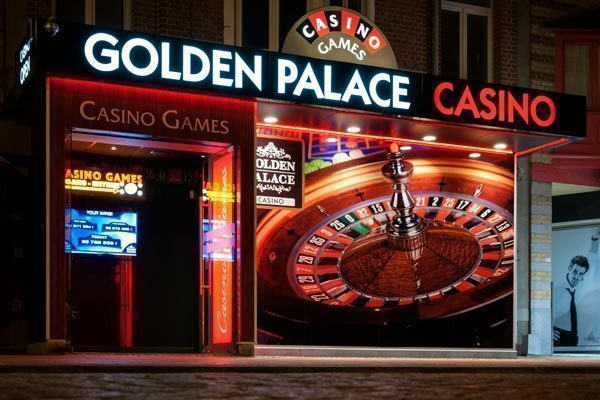 Regardless if you bet on red, black or even on zero: Lady Luck smiles upon everyone at Golden Palace. 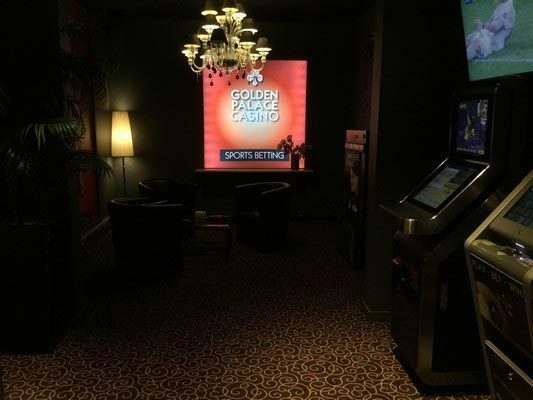 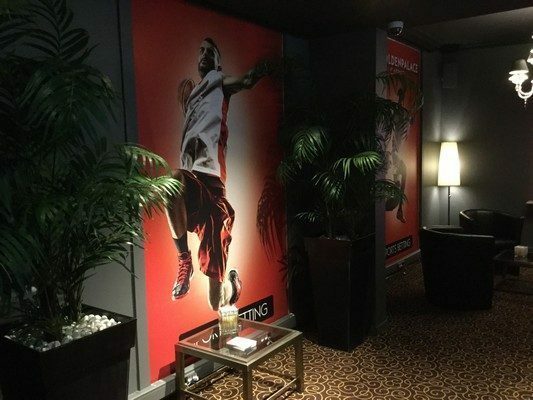 The gaming hall welcomes you day and night for limitless fun. 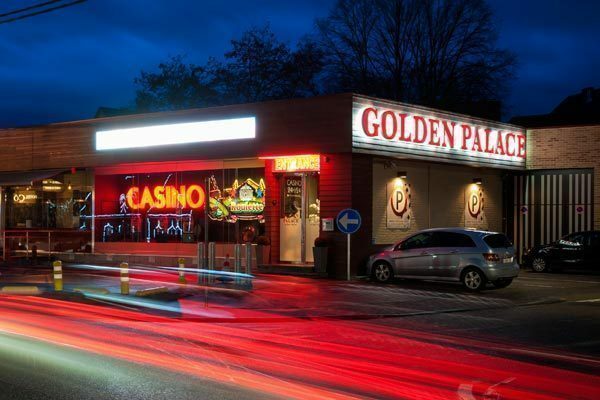 Accessibility will not be an issue either as we have our own private parking facility. 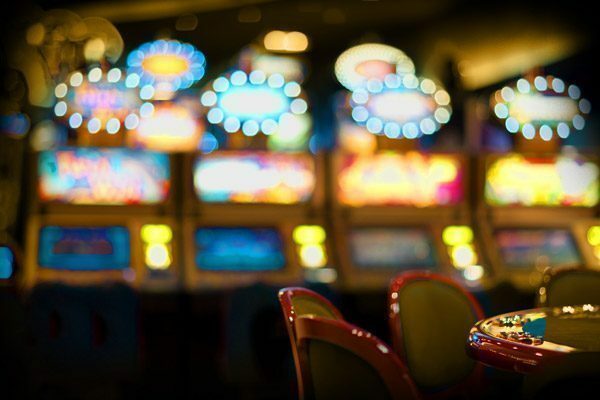 We have done everything in our power to ensure that you can focus on having fun, without having to worry about any hassles. 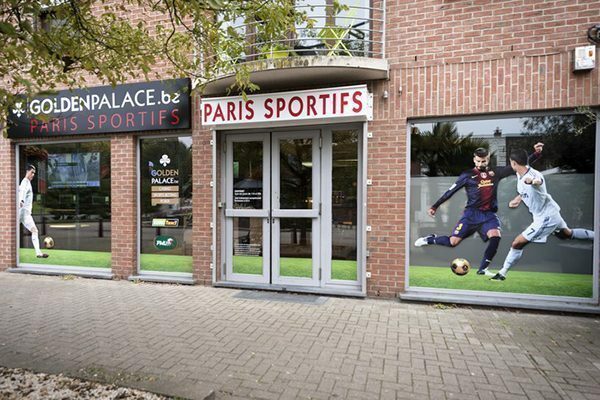 We think it’s quite clear by now: if you are looking for an enjoyable day out you need not look any further! 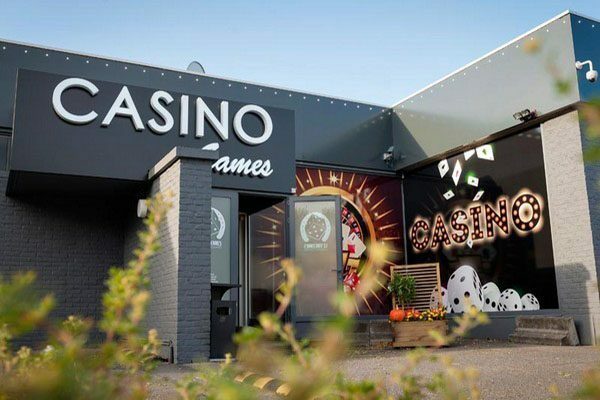 Our friendly staff will make sure you have an unforgettable experience. 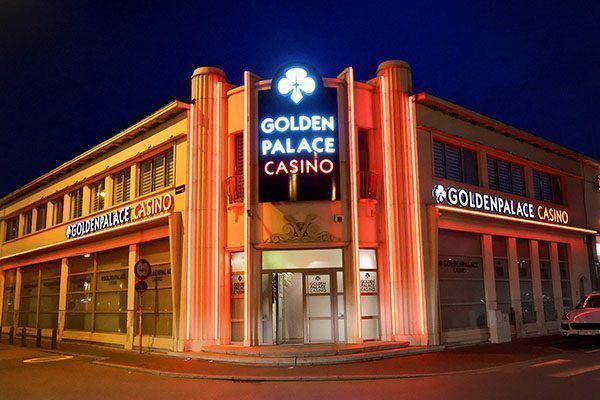 Plan your visit soon and discover it for yourself! 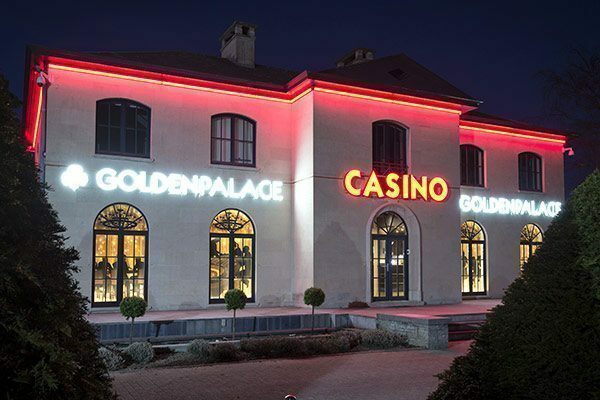 See you soon at Golden Palace Waarschoot!